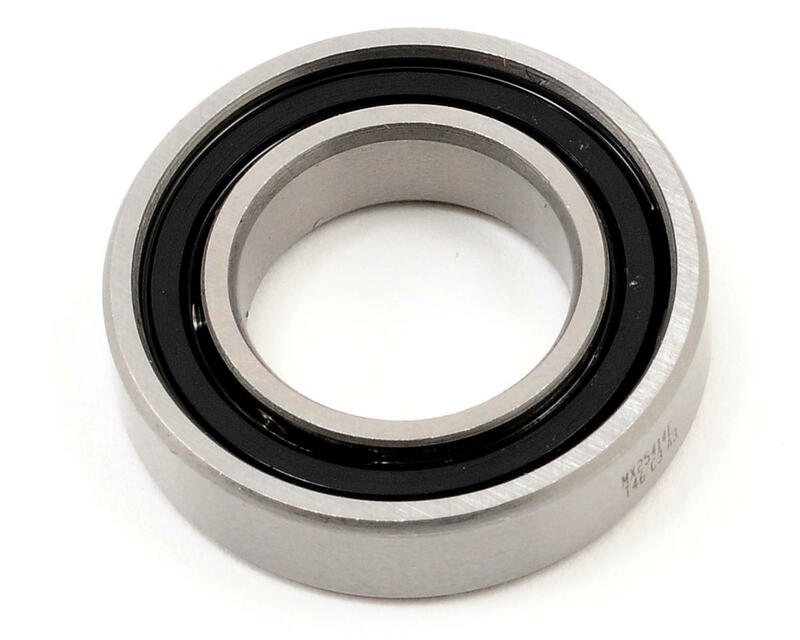 Bearing is only average quality. The downside is the longevity doesn't seem to be there. After four gallons they really start to get notchy. I'm not sure what causes it. 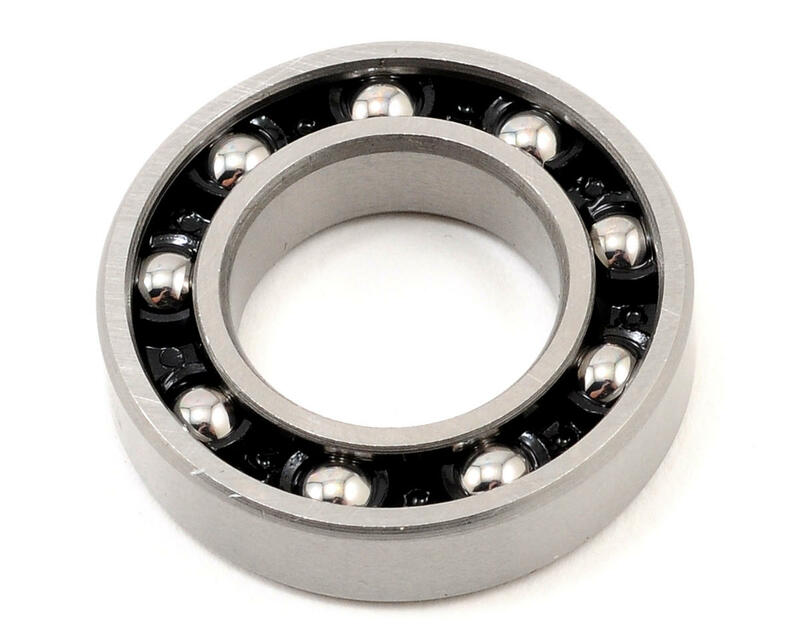 Either the bearing race is too soft a metal or the retainer eventually loses it's shape or develops play. 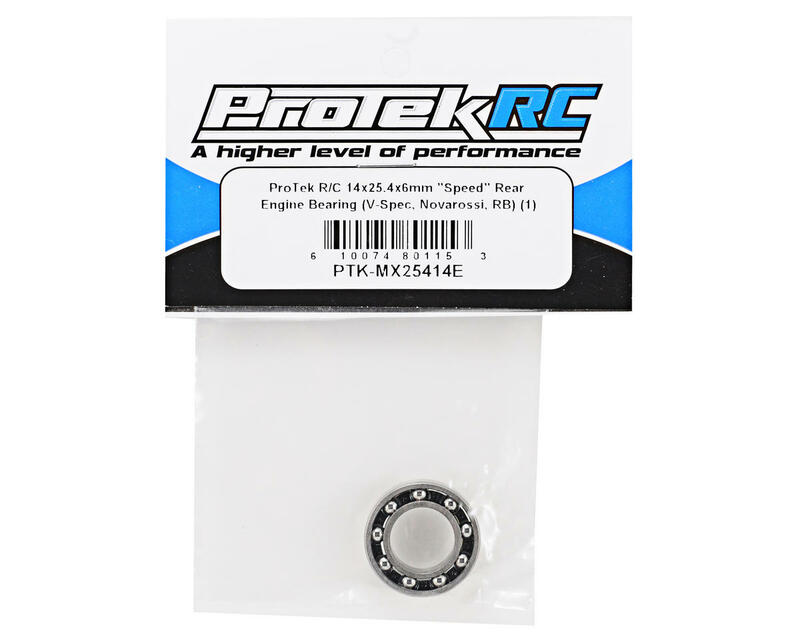 All-in-all it's an average bearing if you're looking for something cheap and don't mind replacing them every several gallons. For the price, it's 4-stars. If this were a $25 bearing, it'd be getting 2-stars.